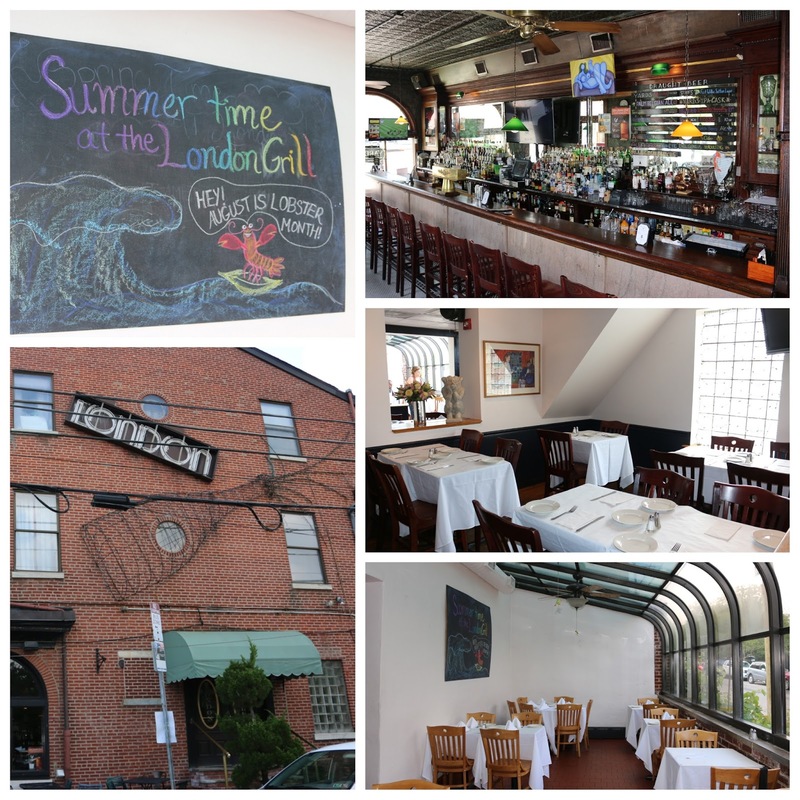 London Grill is a stalwart Fairmount staple, having been on the food scene since 1991. But its history as a bar actually dates back to 1843, where it started as the Golden Lager Saloon. The Saloon was opened by a pair of Russian immigrants, whose descendants still return every 10 years for family reunions. 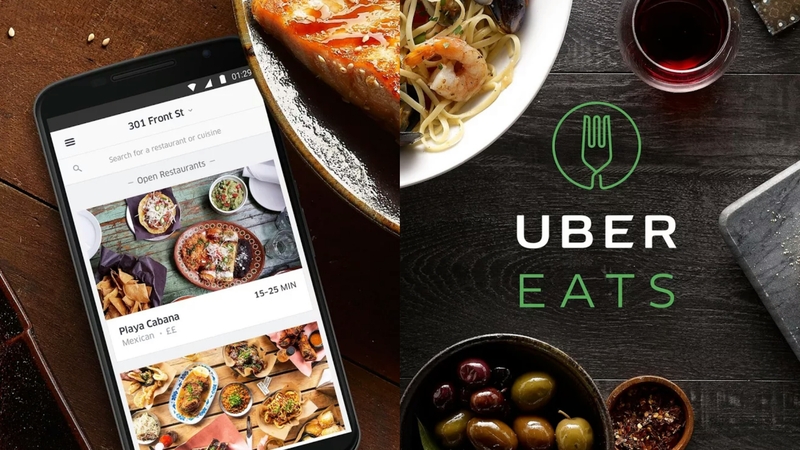 London Grill owners Terry Berch and Chef Michael McNally are pioneers in the city's food and drink scene, being one of the first to source from local farmers and introduce an all-craft beer list. If you want a glimpse into Terry & Chef McNally's dedication, please read this great interview from Danya Henninger. Throughout the month of August, London Grill will be hosting their annual Lobster Month, bringing forth the coast of Maine to the heart of Fairmount. They're serving a special menu of lobster dishes, alongside beers from Maine's Allagash Brewing, on tap and in bottles. I stopped by to try a few of their offerings. Their lobster bisque was a classic French preparation. Clearly a true stock of lobster, shells, and crustaceans, it emanated the briny depth of lobster, with a light bitterness I enjoyed. Pro-tip: Do get the off-menu lobster ice cream, which sets off a nice contrast in temps to make each spoonful even more interesting. 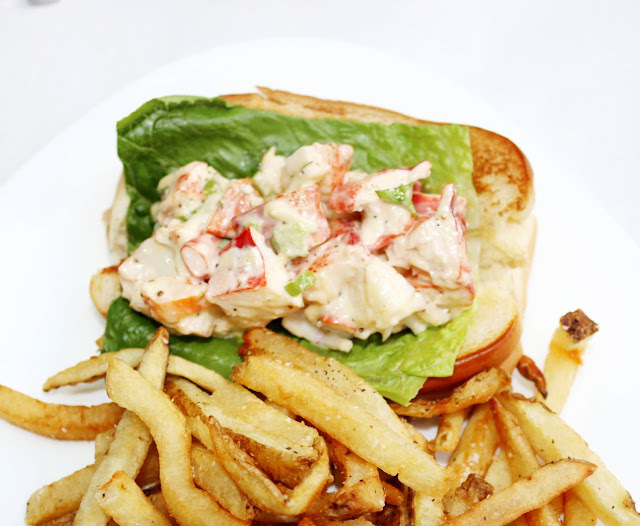 You can't go wrong with their lobster roll, lightly dressed in mayo, celery, and green onion, allowing the lobster to shine through. It's all housed within a buttered bun. The fries at London Grill are excellent - well-seasoned, crisp on the outside, with just enough chew within to provide a textural contrast. If you're into creamy mac and cheese, London Grill's iteration is a must. 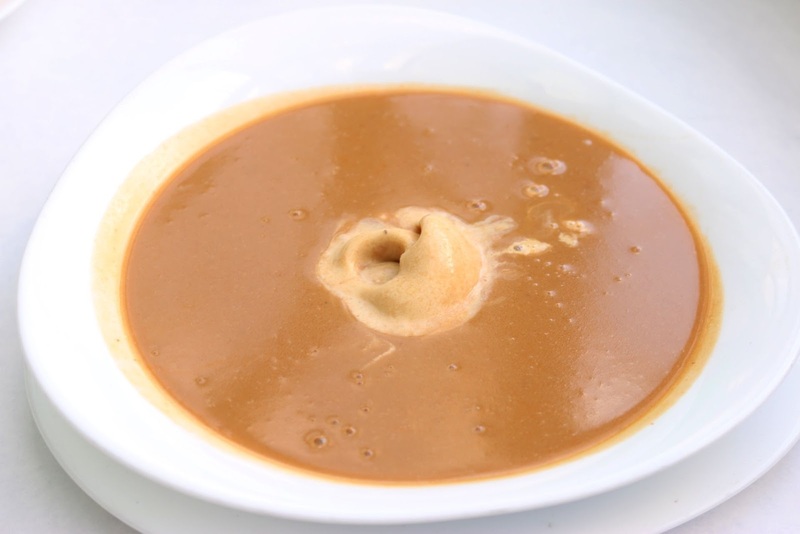 Al dente noodles are coated in a rich, creamy cheese sauce. 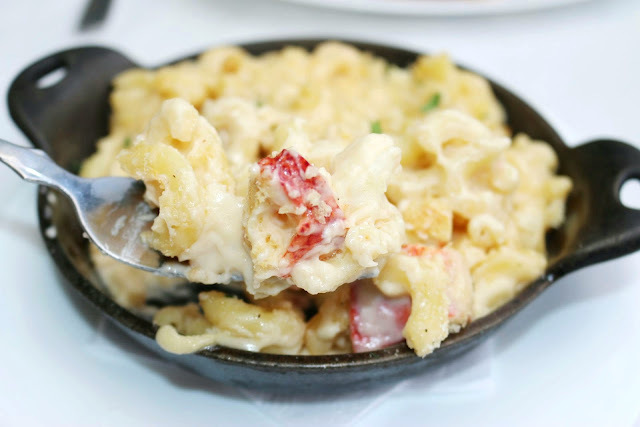 For Lobster Month, the mac had large chunks of perfectly-cooked lobster interspersed throughout. Other items on the menu include the Lobster Gnocchi with Chanterelles & Corn [$23] as well as a Whole Maine Lobster with drawn butter, red bliss potatoes, and corn on the cob [$28]. Pair your meal with Allagash White and you're set! So be sure to stop by the London Grill. It's an exceptional Philly restaurant story with great food to boot. Terry & Chef McNalley also own next-door Paris Wine Bar, which features wine on draft, including many from local PA wineries! FTC Disclaimer: Thanks to London Grill & Profile PR for hosting me. Regardless, my opinions are mine alone and, therefore, unbiased.